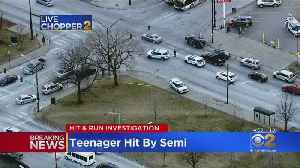 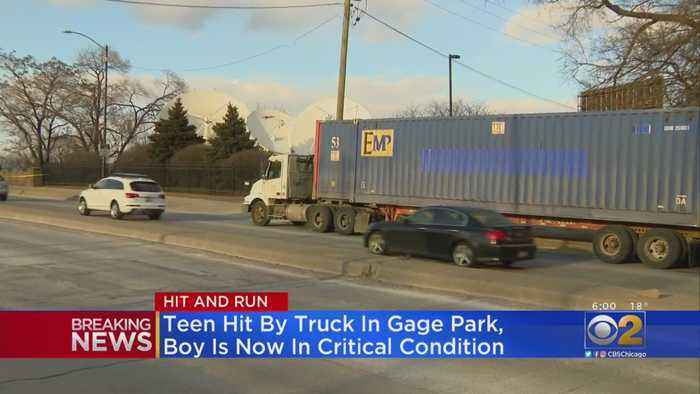 A teenage boy was hit by a semi truck in Chicago's Gage Park neighborhood Tuesday afternoon, police say. 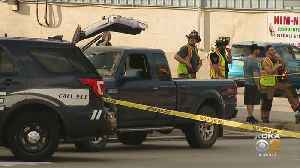 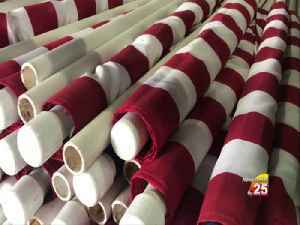 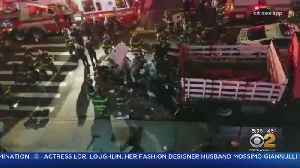 A 7-year-old child is in critical condition after being struck by a vehicle in Brentwood on Thursday; KDKA's Rachele Mongiovi reports. 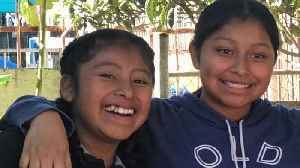 A 14-year-old girl was killed and her 12-year-old sister was in critical condition after they were hit by a truck while walking to school in South-Central Los Angeles, police said Thursday. 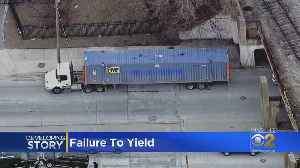 A 14-year-old boy was fatally hit by a semi truck in Chicago's Gage Park neighborhood Tuesday afternoon, police say.